- Portable grain and seeds moisture meter measurement of wheat, corn, soybeans, rice, flour moisture content. 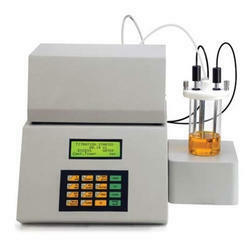 We are a Manufacturer & Supplier of moisture liquid indicator. 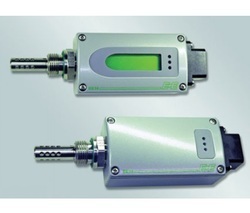 Refrigeration Line Moisture Indicator or Refrigeration Sight Glass. Weight: 19.5 Kg. without wooden cover.